The Arkansas Supreme Court created the Arkansas IOLTA program in 1984 to provide funds for legal aid to the poor, for student loans and scholarships, and for projects that improve the administration of justice. Since its inception, the IOLTA program has made grants totaling more than $11.5 million in furtherance of these priorities. The majority of IOLTA grants have been made to Arkansas’s nonprofit providers of civil legal services. Arkansas currently has two such programs—the Center for Arkansas Legal Services and Legal Aid of Arkansas. Together, these programs serve approximately 14,000 clients each year in matters involving the most basic of human needs: economic security, access to safe and habitable housing, and protection from domestic violence, to name a few. In 1995, the once voluntary IOLTA program became mandatory for attorneys handling client or third-party funds. 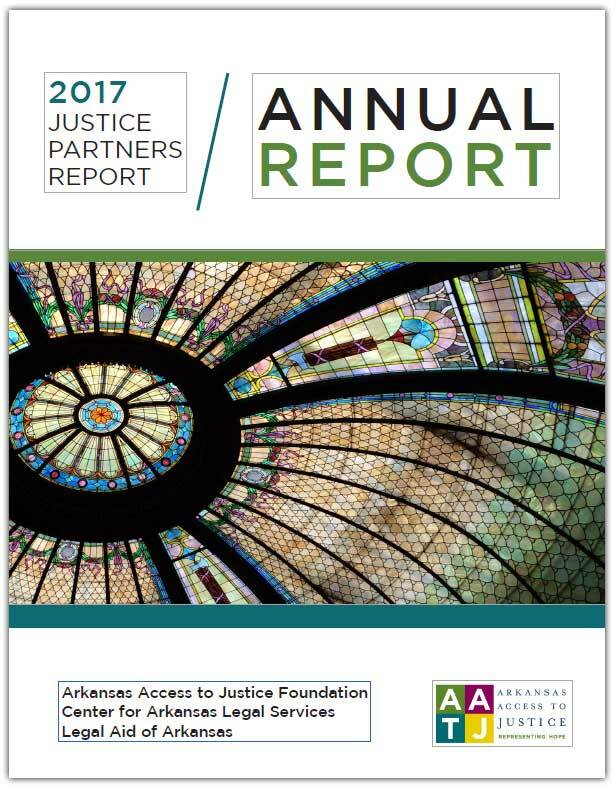 In 2014, the Arkansas IOLTA Foundation, Inc.—which had administered the program since its inception—merged with the Arkansas Access to Justice Foundation, Inc., and adopted that name. The Arkansas Access to Justice Foundation now administers the program. Under Rule 1.15 of the Arkansas Model Rules of Professional Conduct, lawyers who receive, maintain, or disburse client trust funds are required to maintain those funds in interest-bearing accounts at approved financial institutions, either for the benefit of the individual client or the Arkansas Access to Justice Foundation.